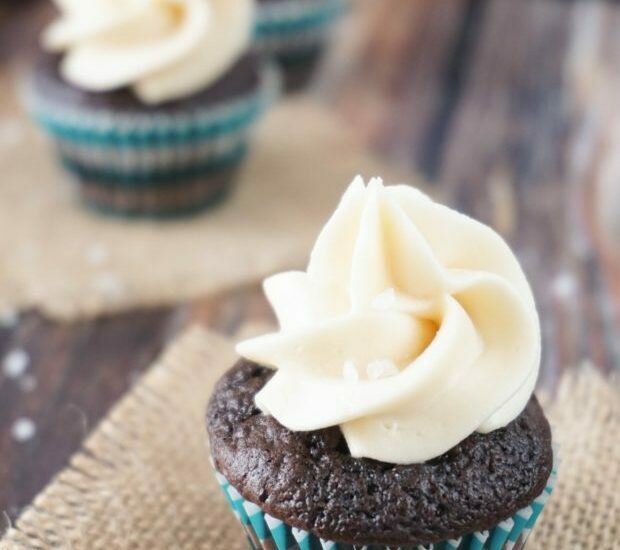 These delicious dark chocolate cupcakes with sea salt caramel buttercream are a special treat for any day. How do you get ready for Valentines Day? 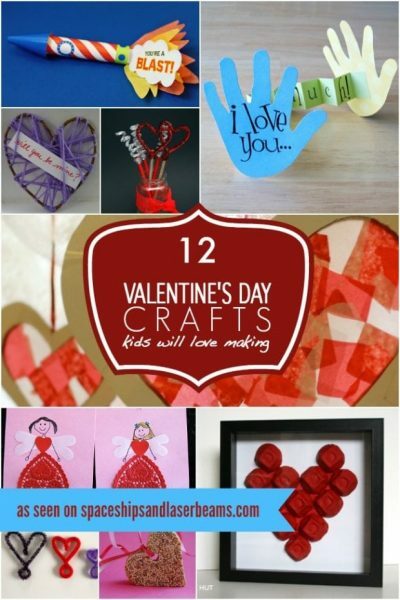 Make these awesome Valentines Day crafts! 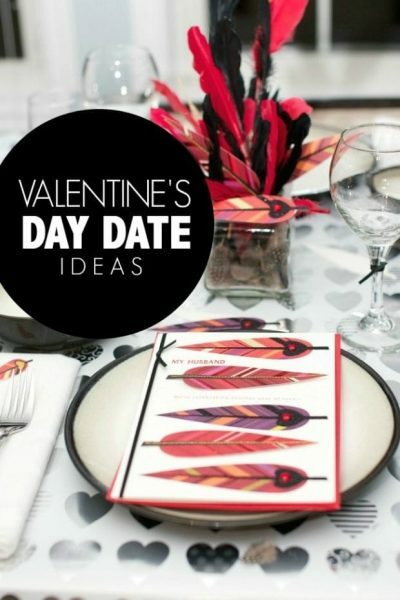 Make your Valentine’s Day extra special this year with help from Hallmark. 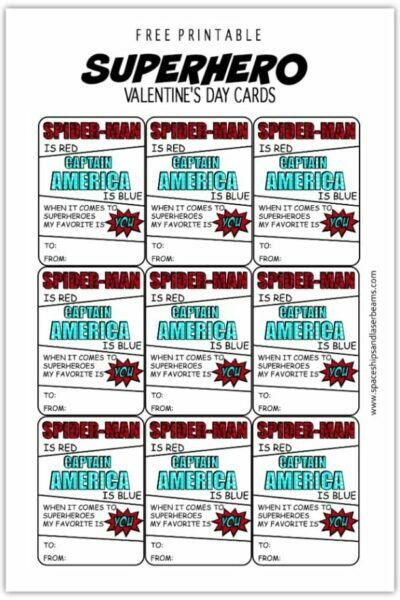 Trying to decide what to do at that Valentines celebration? 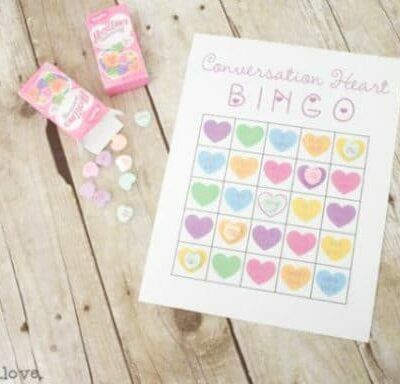 Find your answers in this round-up of Valentines party games and activities for kids. 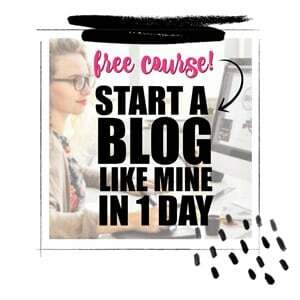 Dont you love it when you find a freebie that you actually like?